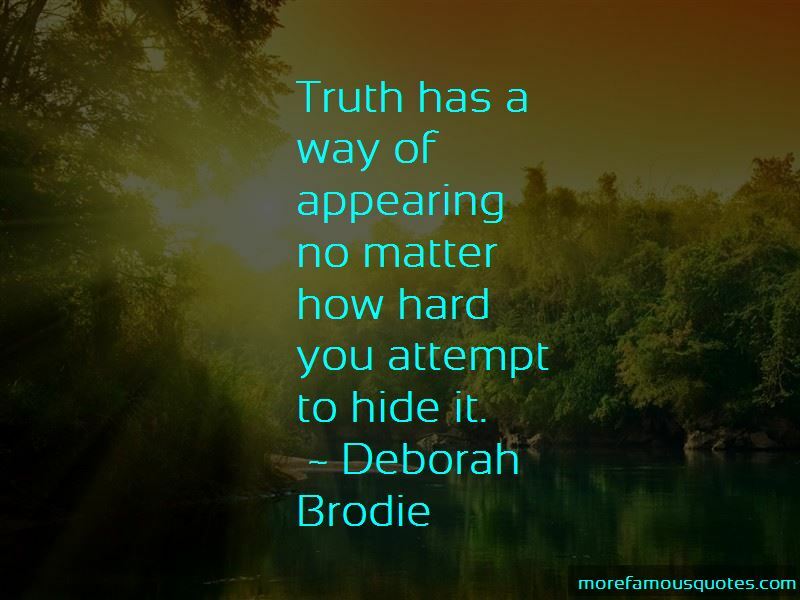 Enjoy the top 25 famous quotes, sayings and quotations by Deborah Brodie. Seeing a miracle will inspire you, but knowing you are a miracle will change you. “Before you can speak the truth with your lips you must know truth in your heart. You are only willing to suffer the cost of your dream when you understand the value of your dream. Paths that lead to the crossroads of life; otherwise known as "transition." 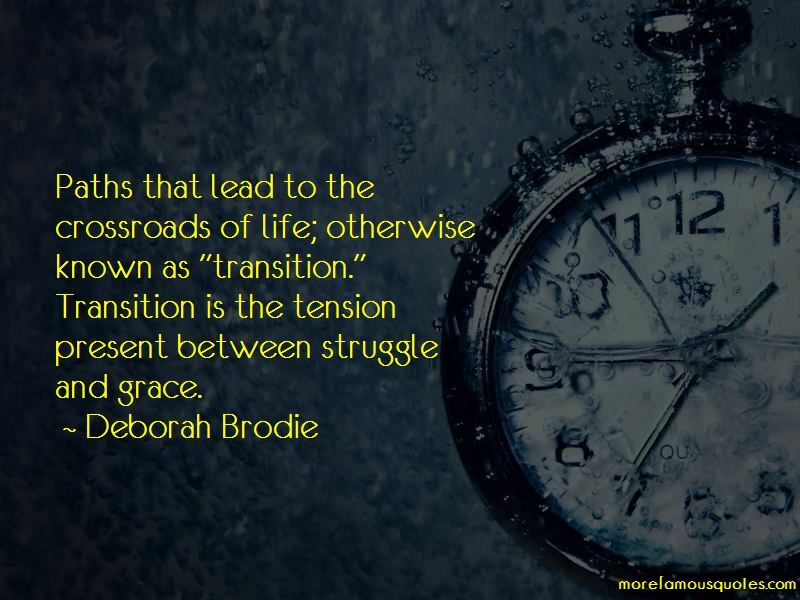 Transition is the tension present between struggle and grace. Denominations divide while the cross unites. 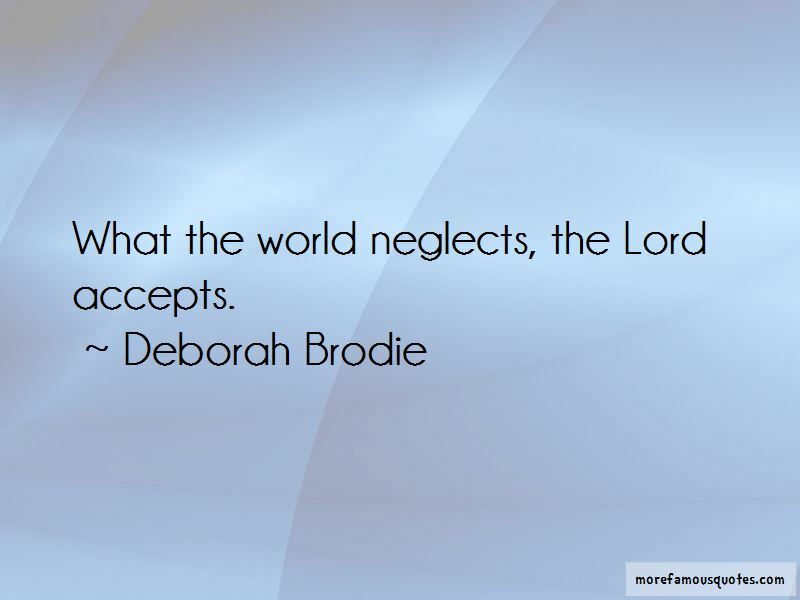 Want to see more pictures of Deborah Brodie quotes? 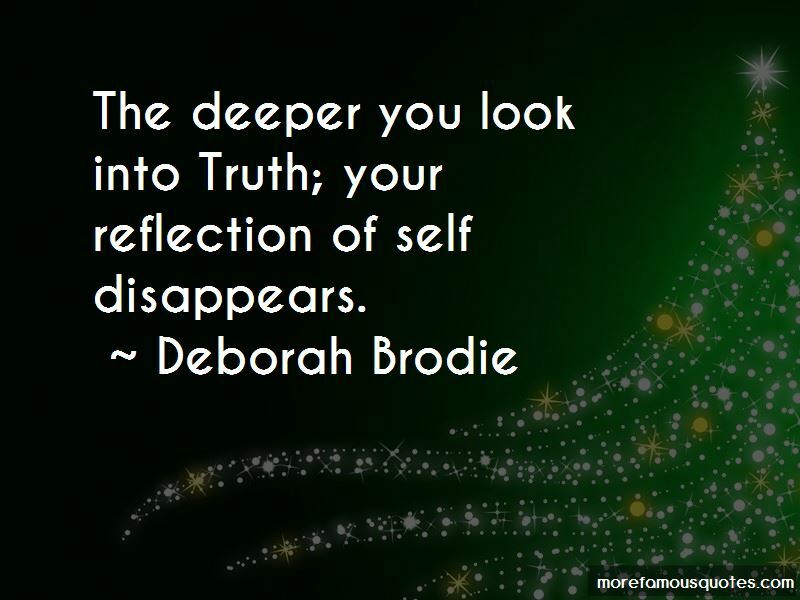 Click on image of Deborah Brodie quotes to view full size.